Take a look at this remodeled 3 bedroom, 1 bath home sitting on a spacious corner lot with a 2 car side entry garage. The kitchen has been updated with new counter tops and appliances, as well as the bath with new vanity, tub walls and glass tub door. 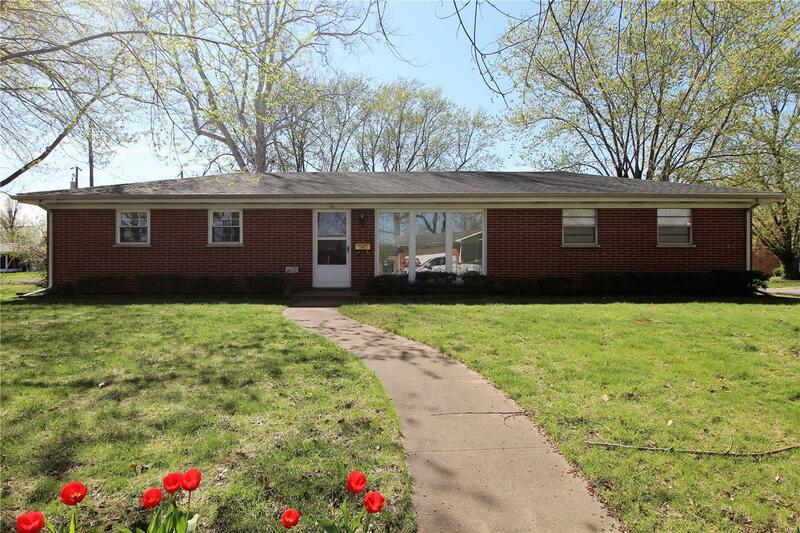 The home has refinished floors and fresh paint throughout. You'll want to spend time enjoying the outdoors on the screened in porch off the dining room, it's perfect for entertaining. The large garage offers plenty of work space and storage. This home is move in ready and waiting for you!